Full name, date of birth: Amangeldiev Nariman Yessey-Uly, September 3, 1987 birth. 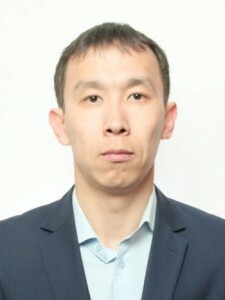 What university, for what specialty and when graduated: Karaganda State Technical University, “Organization of transport, traffic and transport operation” in 2009. 2018 to the present – Senior Lecturer, Department of “Transport Engineering and Logistics Systems”.